Emergency responders and telecommunications experts from across the Pacific are converging in Apia on 11-13 July to discuss ways to improve emergency communications for disaster, at the first regional workshop of its kind jointly hosted by the Samoan Government and the United Nations World Food Programme (W.F.P). Representatives of regional and national bodies from Vanuatu, Solomon Islands, Fiji, Tonga and Samoa will gather over three days to share knowledge and define best practice in communications before, during and after a disaster. The workshop will include delegates from Government ministries responsible for communications and information technology; National Disaster Management Offices; the private sector; and academic institutions such as the University of the South Pacific. 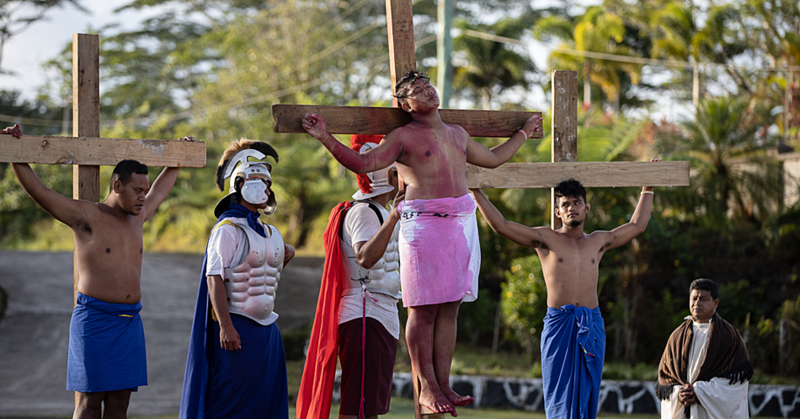 Members of the Pacific Community (S.P.C), the Pacific Island Telecommunications Association, the Red Cross and the United Nations will also present regional initiatives. 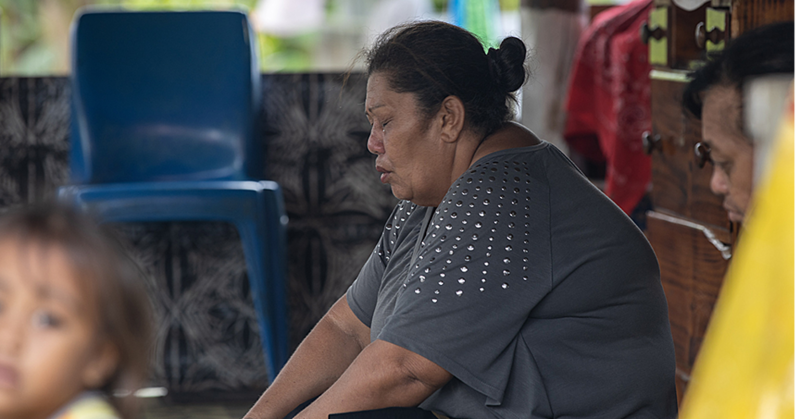 "Telecommunication systems are essential in strengthening governments' capacity to better prepare for and respond to emergencies, and when disaster strikes, they help communities stay connected and relay their needs," says Salma Farouque, W.F.P Pacific I.C.T preparedness officer. "By bringing together key players from the communications sector and beyond, we aim to build partnerships and reinforce regulatory frameworks, so that we can improve emergency response in the Pacific region through technology." Presentations, panels and live demonstrations will tackle topics such as communicating without mobile networks; innovations in the delivery of humanitarian assistance; and improving national coordination capacity in emergency communications. "Improving our readiness to respond to disasters through robust communications systems is one of our key priorities", says Minister of Communications and Information Technology, Afamasaga Lepuia'i Rico Tupa'i. "Recently, Samoa launched two milestones identified in its National Emergency Telecommunication Plan, under the leadership of the Office of the Regulator and the Ministry of Communications and Information Technology. “These include the commissioning of an emergency radio network for use by emergency services, and of an emergency siren network along the Southern Coast of Upolu, to strengthen public alerts of impending disasters. 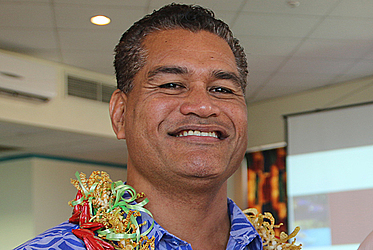 “The implementation of these two key milestones was carried out through a partnership between Government agencies including the Disaster Management Office, Fire and Emergency Services Authority, Police and Samoa Red Cross and our development partners, New Zealand, Australia and SPC's Geoscience and Technology Division. "We are delighted to be hosting this event in collaboration with W.F.P and our Pacific neighbours. With so many important contributors under one roof, we expect this workshop to lead to actionable outcomes and fruitful partnerships." 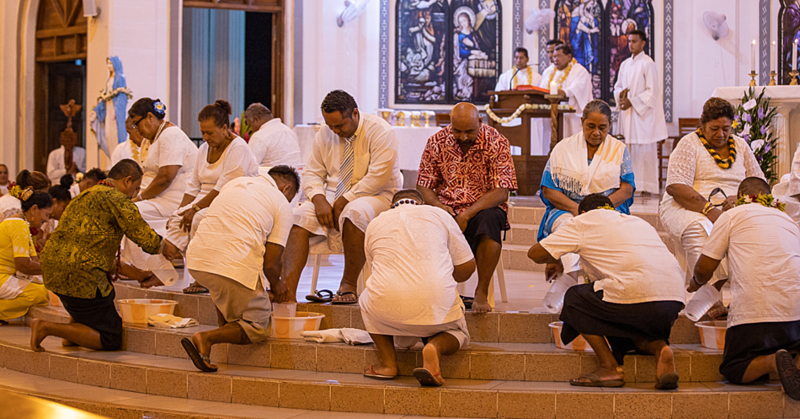 W.F.P established an office for the Pacific region in Fiji in September 2015, with the aim of supporting governments in their emergency preparedness and response measures in the areas of logistics, emergency telecommunications and food security. The UN agency is also dedicated to bringing partnerships together across the Pacific, to ensure countries, delivery agencies and the private sector work together to create effective emergency preparedness procedures in the event of disaster. W.F.P is the world's largest humanitarian agency fighting hunger worldwide, delivering food assistance in emergencies and working with communities to improve nutrition and build resilience. Each year, W.F.P assists some 80 million people in around 80 countries.